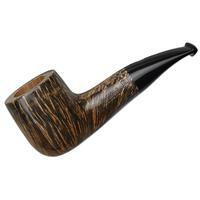 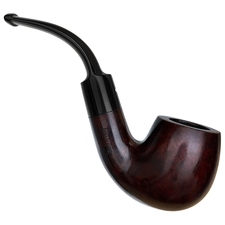 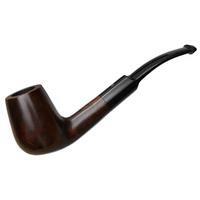 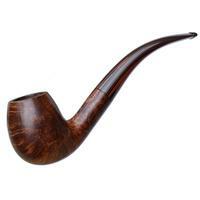 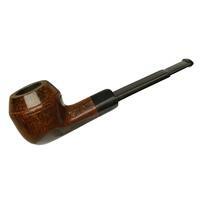 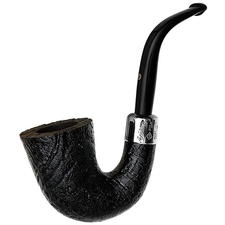 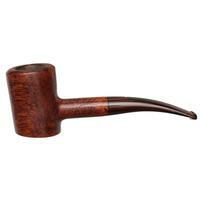 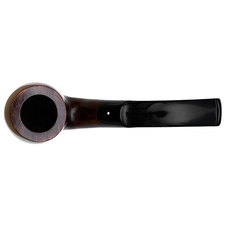 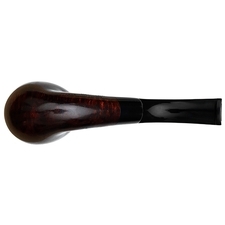 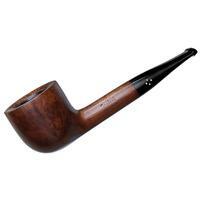 About the only briar shape more classic than the bent Billiard is the straight Billiard. 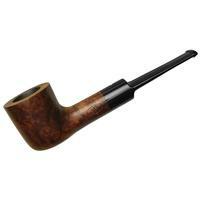 So, it's always fitting to come across a Dunhill "02" in Dunhill's very first finish, the dark, reserved, subtly warm Bruyere. 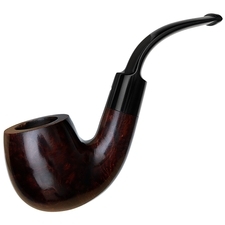 Smooth, handsome, and very, very classic indeed, the two together make for a timeless combination. 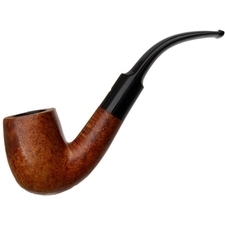 Just some mild chamber carbonizing on this one.